The healing balm of The Honest Company won the ‘2014 Allure Best of Beauty Award for skincare‘. A ‘Natural Wonder’. 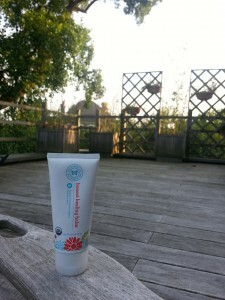 I’ve been using the Honest Healing Balm for a while now and I have to say it is a natural wonder! It’s an organic, plant-based, hypoallergenic product. I love the natural smell of it! Definitely a yes to apply after severe sunburn. You will feel better the day after! 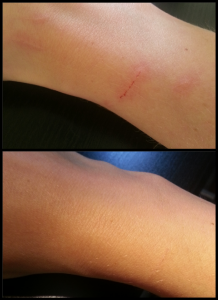 I love my cat, but the scratches are painful and usually don’t heal that well and fast. But the healing balm works fast and good. Amazing result after only a few days! And the design… Who doesn’t love a good looking product that actually works? Go to honest.com and order your Healing Balm :). It is worth it!